The Senior dual credit students took a tour of St. Louis University today. They listened to an admissions presentation, took a tour of the campus, participated in a roundtable discussion with the program director and treated to lunch. CONGRATULATIONS to the Boys Meteor Golf team on Winning the Kaskaskia Division of the Cahokia Conference Golf Tournament today. Logan placed 3rd and Josh laced 5th to make the All-Conference team. The JH kids ran their first race Saturday 8/25 at SIUE! Josh L. was the top runner in 13th place. Boys finished 11 out of 22 teams. 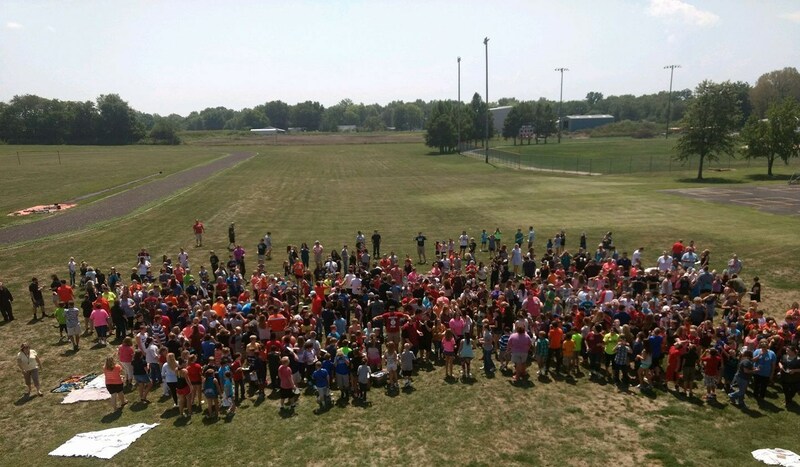 The 1st Annual Marissa Recreational Area Rustic 5K and 1 Mile Fun Run was held on May 26, 2018. Due to generous donations from sponsors and the successful turn out for the event, a donation in the amount of $500.00 was presented to Coach Espenschied and the Meteor Cross Country team by Rec Area representatives Lynn Harris and Nancy Wagner. Plans are underway to make this an annual event. Junior Class is putting on a Chili Supper before the basketball game on Feb. 5 vs. Red Bud. Come out and get some chili and watch the game. District 40 Announcement For Friday, January 11, 2019 Due to the winter weather advisory and prediction of road conditions, Marissa 40 will dismiss on an early-out schedule today -- (11:30 for Elementary and 11:40 for Jr. Sr. High). 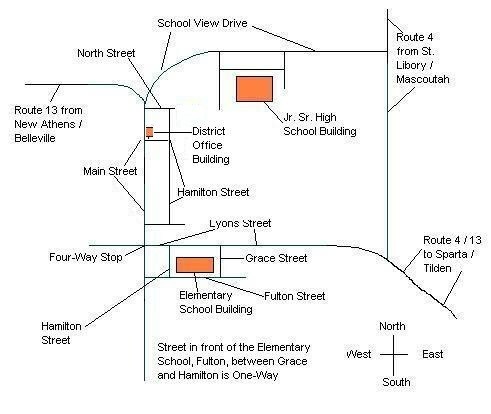 After school buses will run their regular student drop-off routes. Parents--If you need your child(ren) dropped off at an alternate location, please contact 618.295.2393-Jr. Sr. High and 618.295.2339-Elementary. All students will receive a school lunch today prior to the early dismissal. 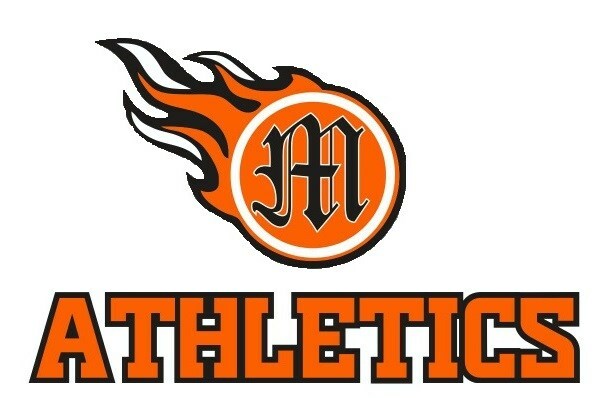 All District, after school, extracurricular events for today and Saturday have been canceled. 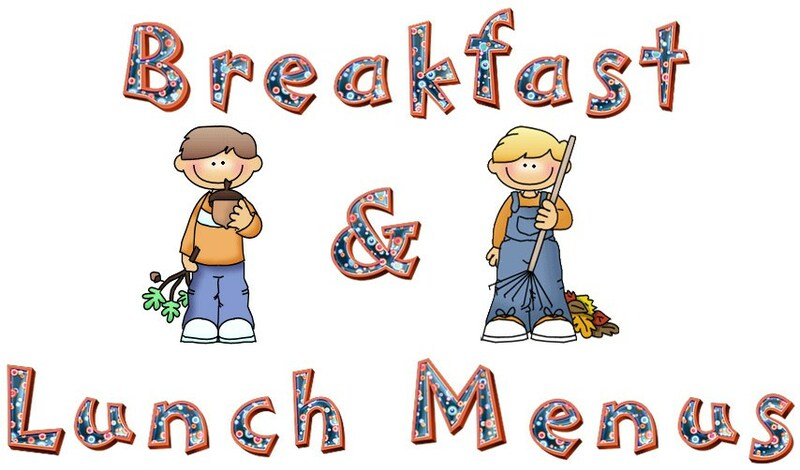 Latchkey will not meet after school today. Marissa students will be coming home with a Marissa sock order form. Orders are due back at the school offices by November 19th. We have had one confirmed case of mononucleosis and we want to inform parents/guardians of this. Four seats to be filled. 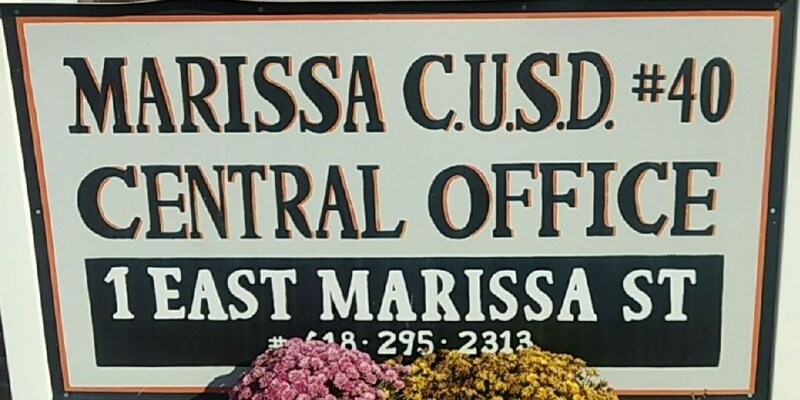 On behalf of the Board of Education, Administration, staff, and students, I would like to welcome you to Marissa Community Unit School District #40 where we believe that every child has the potential to learn and become a productive citizen. 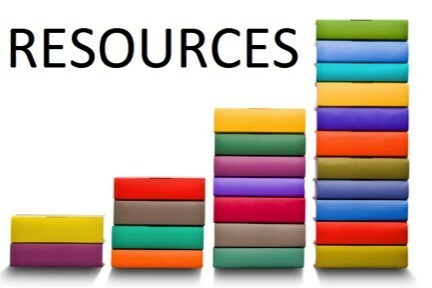 Within the past five years, both faculty/staff and students in both buildings have earned state or national recognition. 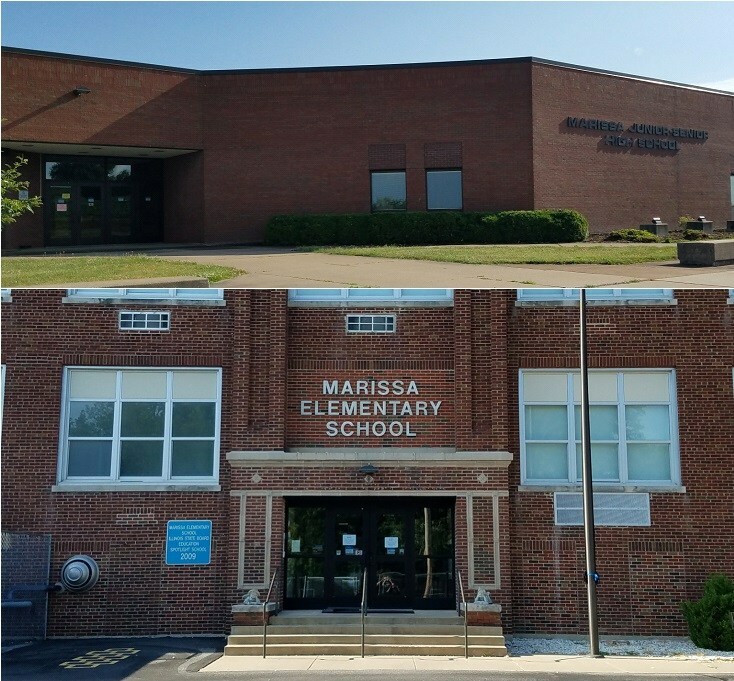 In 2007 and 2009, Marissa Jr High School was recognized as a Bronze Emblem School by the U.S News and Report and the Elementary earned a Spot Light Award from the Illinois State Board of Education in 2009.